This Saturday October 4, we are celebrating Support Small Business Day, a great Victorian government incentive to honour the contribution that small businesses make to community! In celebration of small businesses, we’re offering 10% off full-priced stock to all customers who mention “I support local business!” on Saturday. We’d like to thank you all for your support of Sunspun and the small businesses that we in turn support, such as Shibui, Skein Yarn, Shilasdair, the Fringe Association and Colinette- we couldn’t do it with you all. We hope to see and thank you in person on Saturday! 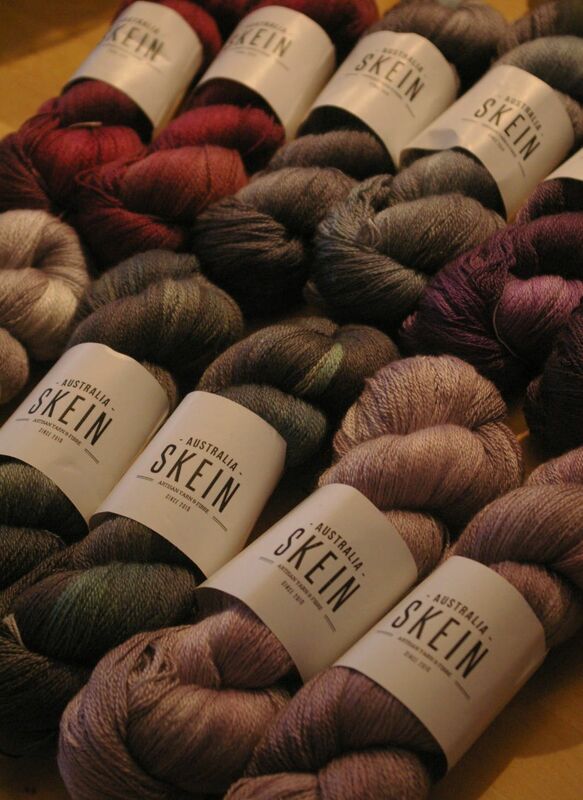 Categories: Sunspun news | Tags: Melbourne yarn shop, Sunspun, Support Small Business Day | Permalink.